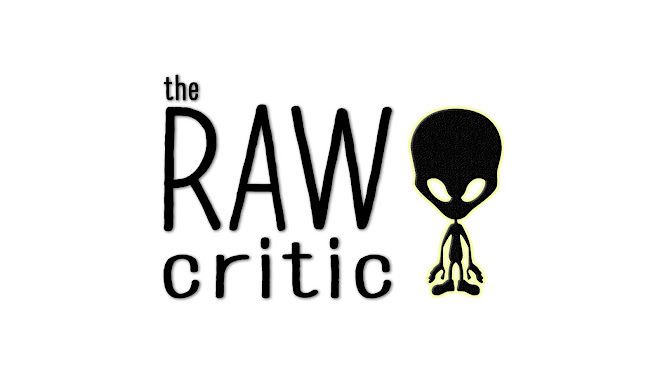 THE RAW CRITIC: The adventure continues. 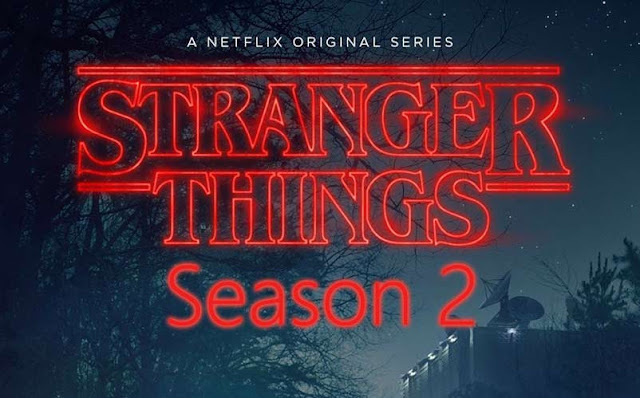 Stranger Things 2 is coming to Netflix 2017. The adventure continues. Stranger Things 2 is coming to Netflix 2017.